Private charter from Coromandel Town to Pauanui, at the time that suits you. Private charter from Auckland Airport to Whangamata, at the time that suits you. Private charter from Pauanui to Auckland City, at the time that suits you. Private charter from Cooks Beach to Auckland City, at the time that suits you. 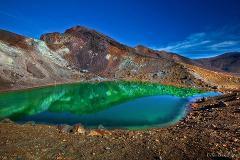 Private charter from Hot Water Beach to Auckland City, at the time that suits you. Private charter from Hahei to Auckland City, at the time that suits you. Private charter from Whitianga to Auckland City, at the time that suits you. Private charter from Tairua to Auckland City, at the time that suits you. Private charter from Tairua to Auckland Airport, at the time that suits you. Private charter from Whitianga to Auckland Airport, at the time that suits you. 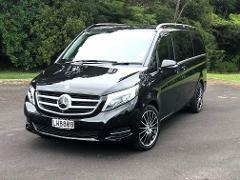 Private charter from Cooks Beach to Auckland Airport, at the time that suits you. 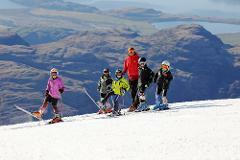 Private charter from Hot Water Beach to Auckland Airport, at the time that suits you. Private charter from Hahei to Auckland Airport, at the time that suits you. 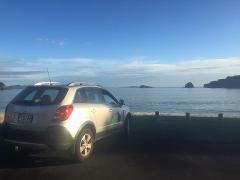 Private charter from Auckland Airport to Cooks Beach, at the time that suits you. 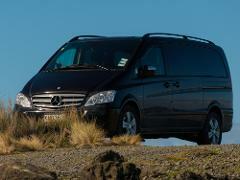 Private charter from Auckland Airport to Hot Water Beach, at the time that suits you. Private charter from Auckland Airport to Hahei, at the time that suits you. Private charter from Auckland City to Hahei, at the time that suits you. Private charter from Auckland City to Cooks Beach, at the time that suits you. 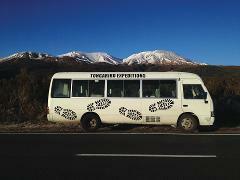 Private charter from Auckland City to Hot Water Beach, at the time that suits you. Private charter from Auckland Airport to Pauanui, at the time that suits you. Private charter from Auckland City to Pauanui, at the time that suits you. Private charter from Auckland Airport to Tairua, at the time that suits you. Private charter from Auckland City to Tairua, at the time that suits you. Private charter from Auckland City to Whitianga, at the time that suits you. Gibbston Valley transfer for you and your bike back to Arrowtown. When booked with bike rental, the cost is $50 for up to 5 passengers. $10 per additional passenger and bike. 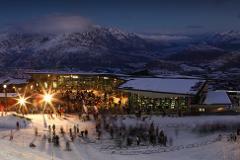 Visit two of the North Island’s most popular attractions in one day. 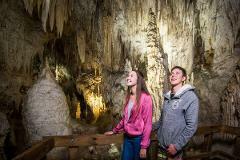 Waitomo Glowworm Caves and Rotorua. This combo tour combines the best nature has to offer; the Glowworm Caves unique to New Zealand and the geothermal wonders of Rotorua. 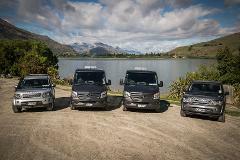 Ezy Driver provides efficient 24 hour Auckland airport to city return private transfers. Airport pick-ups include waiting zone meet & greet service with personalized sign board. 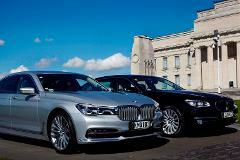 Our BMW 7 Series Models provide the ultimate in comfort. Pick-up from Anywhere in Auckland and be transported to Hampton Downs, New Zealand's premier motor-sport park for corporate events, driving training and plenty of high octane experiences. Auckland to the Bay of Plenty city or Tauranga or Rotorua & Taupo or the other way around to Auckland it's your choice. 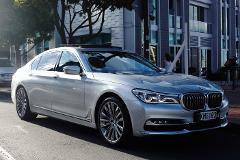 We will provide a private transfer for up to 11 passengers in our comfortable sedans or minivans. Auckland to the Bay Of Islands or the other way around it's your choice. 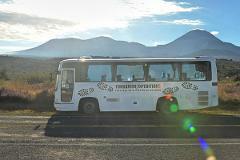 Private transfer including stop-overs & sightseeing for up to 11 passengers in our comfortable vehicles. Ezy Driver provides an efficient 24 hour Auckland airport to Auckland city or return transport. Airport pick-ups include waiting zone meet & greet service with personalized sign board. One Way Fare from Anchorage to Kaiteriteri.